Amanda Beard attended the University of Arizona, where she competed for the Arizona Wildcats swimming and diving team, where she won an individual NCAA Division I championship in 2001. She is an American swimmer and a seven-time Olympic medalist (two gold, four silver, one bronze), in addition to becoming a former world record holder in the 200-meter breaststroke (long course). 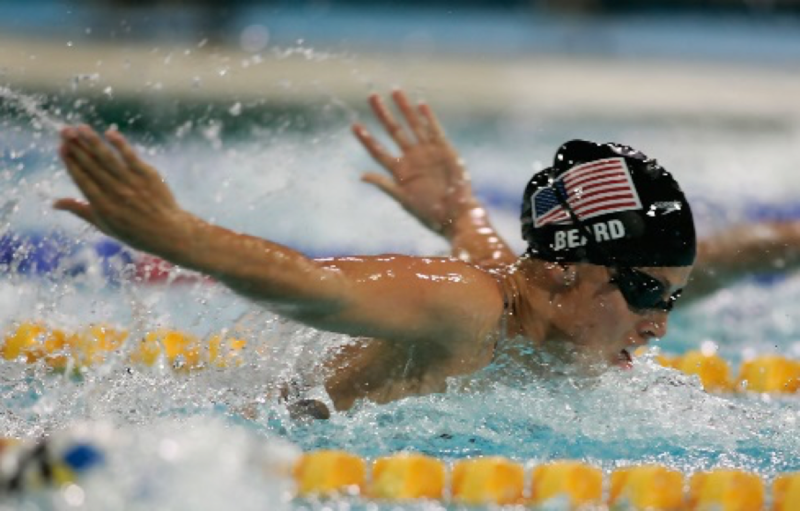 Beard's success has earned her the American Swimmer of the Year Award twice. She has won a total of 21 medals in major international competition, five gold, 13 silver, and three bronze spanning the Olympics, the World Championships, the Pan Pacific Championships, and the Summer Universiade.